Bay Gardens Resorts, one of Saint Lucia's leading groups of locally owned properties, is offering free tickets to the upcoming Saint Lucia Jazz festival as well as up to 50 percent off accommodations. 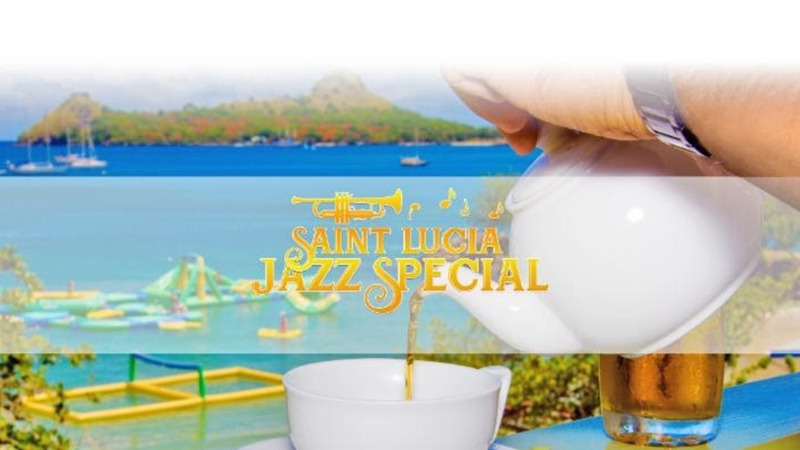 Sanovnik Destang, Executive Director of Bay Gardens Resorts, recently announced the "Saint Lucia Main Stage Jazz Special", which not only gives guests savings up to 50 percent off accommodations but also free water taxi service to Pigeon Island National Landmark during the Saint Lucia Jazz Festival. 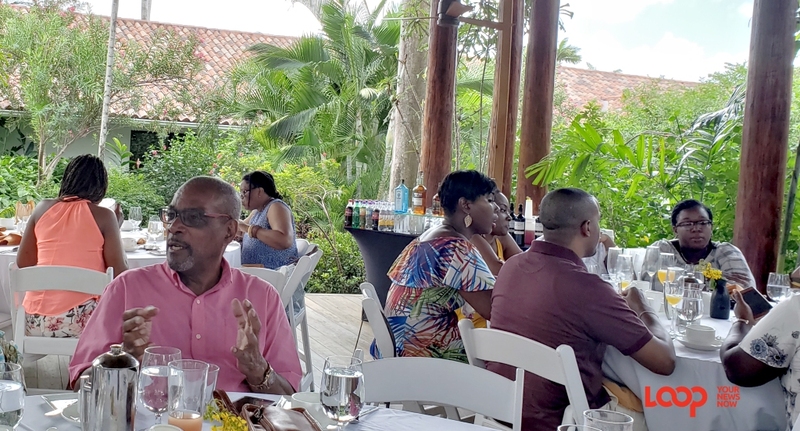 "We recognise our discerning guests' desire to attend some of the Caribbean's premier events throughout the year while enjoying affordable rates and the world-class service they've come to expect from our brand," said Destang. "Bay Gardens provides guests with this and more." Savings at Bay Gardens Marina Haven amount to 50 percent off, while guests can save up to 40 percent at Bay Gardens Beach Resort and Spa. Rates start at US$106 per room, per night at Marina Haven and $230 at the beach resort. 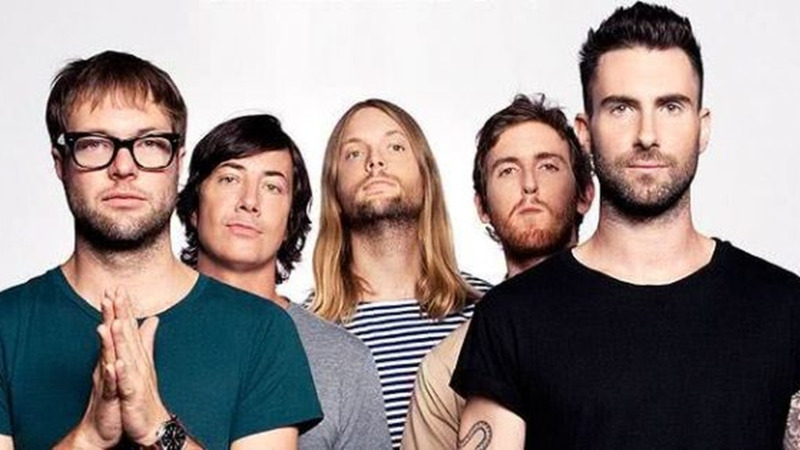 A release from the hotel said the group is offering free tickets to guests who stay at its new and luxurious Waters Edge Villas with rates starting at $900 per villa, per night. Each fully air-conditioned villa has four bedrooms with king and double beds and a living room, and features its own private swimming pool, terrace and custom-designed amenities. The villas offer a dedicated concierge service, a private deck on the water and complimentary Wi-Fi access, and guests have access to privileges across all Bay Gardens properties. Bay Gardens Resorts guests receive complimentary daily breakfast for two, welcome cocktails, unlimited use of non-motorised water sports equipment, Wi-Fi service, shuttle service between Bay Gardens properties and admission to Bay Gardens' Splash Island Water Park, the first open-water sports park in St. Lucia. The Bay Gardens Marina Haven and Bay Gardens Beach Resort and Spa offer is bookable through May 10 for travel between May 7 and 13 while the Waters Edge Villas offer is bookable through April 30 for travel between May 1 and May 13. 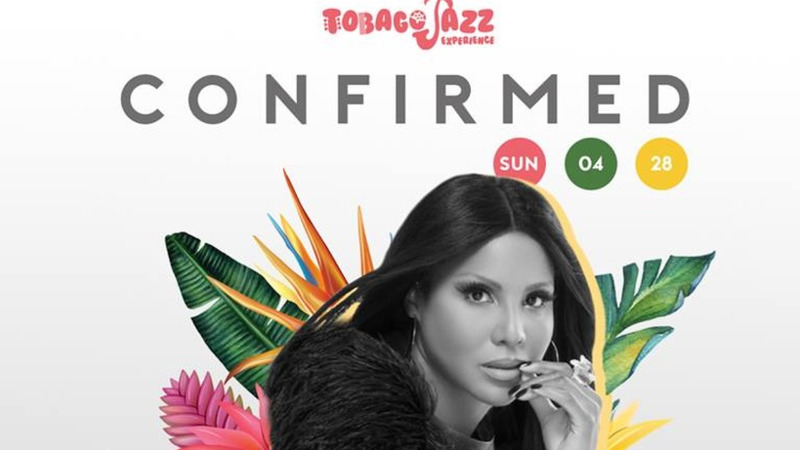 Held May 4 to 12 the Saint Lucia Jazz Festival is known as the premier jazz event in the Caribbean and features some of the best and brightest in modern jazz. This year, the festival will be produced in collaboration with Jazz at Lincoln Center. In addition to performances by artists such as Dianne Reeves and Augustin 'Jab' Duplessis, visitors can take advantage of "Artists in Education" initiatives that include workshops and master classes on the island. For more information and to book the Saint Lucia Main Stage Jazz Special visit www.baygardensresorts.com/specials/jazzspecial, call +1 758 457 8006/07 or email info@baygardensresorts.com.